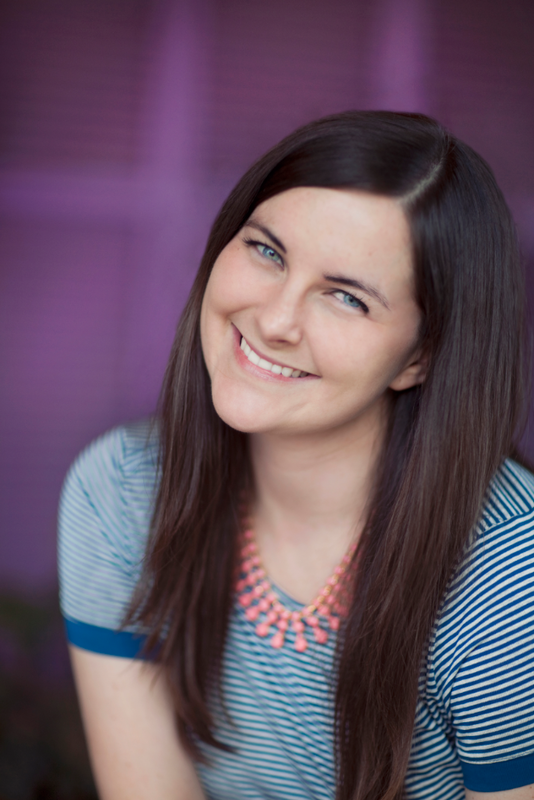 I'm so excited to have author Emery Lord stopping by the blog today! 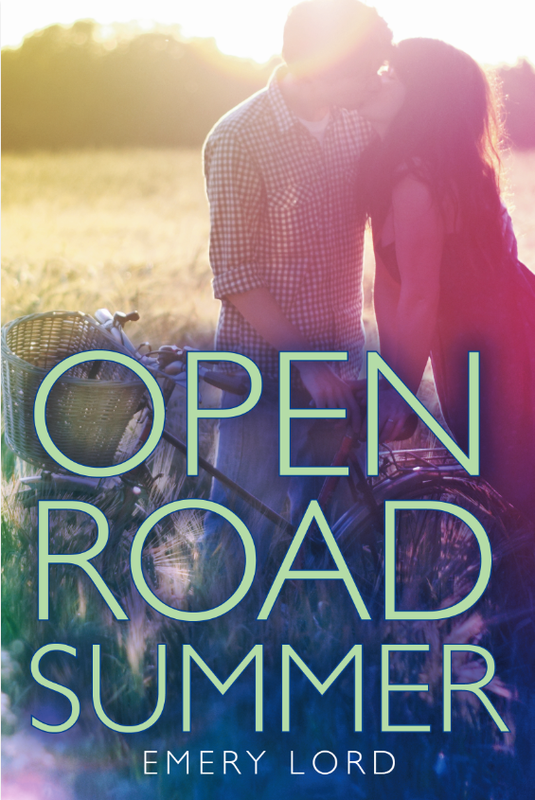 Her upcoming book, Open Road Summer, is about love, friendship and self discovery. Here's a little bit more about the book. Now on to the interview with Emery Lord. 1. What inspired you to write Open Road Summer? 2. Where would you like to travel to and why? Where is your favorite place you've traveled? I'd love to see Marrakesh and Bali and Cinque Terre (amongst many others!) 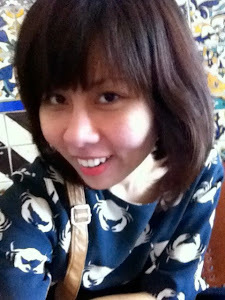 because of the colors and foods and landscapes. I don't know if I can pick a favorite, but in the past year, San Francisco and Mendocino, California, bowled me over with their beauty and restaurants! 3. Can you tell us THREE things you loved about writing Open Road Summer. 4. Which book do you wish you'd read again for the first time? Oh, what a GREAT question. I'm always really jealous of anyone who is reading JELLICOE ROAD for the first time. 5. What would you sell your soul for? Equality, rescue pets, and infinite cheesecake. 6. What are you hoping your readers will take away from your book? I'll be thrilled if readers just take an enjoyable few hours out of my book. But, beyond that, the themes that mattered a lot to me are: How worth it is to walk the hell away from parts of your life that are unhealthy, without looking back. How much it matters to have and be a true friend. Aaand that it's never too late to forgive yourself or others. Cheesy but so true! Thanks for being here, Emery! Emery Lord lives in Cincinnati with a husband, two rescue dogs, and a closet full of impractical shoes. Open Road Summer is her first novel.